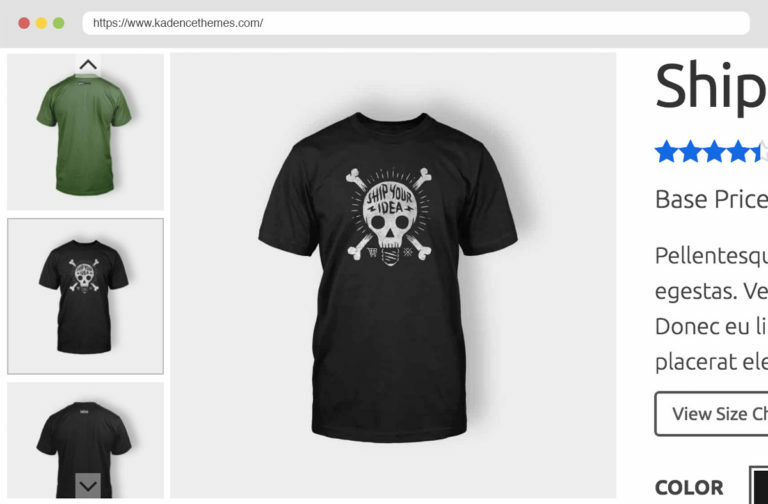 Kadence Membership includes three powerful WordPress themes and a custom child theme. 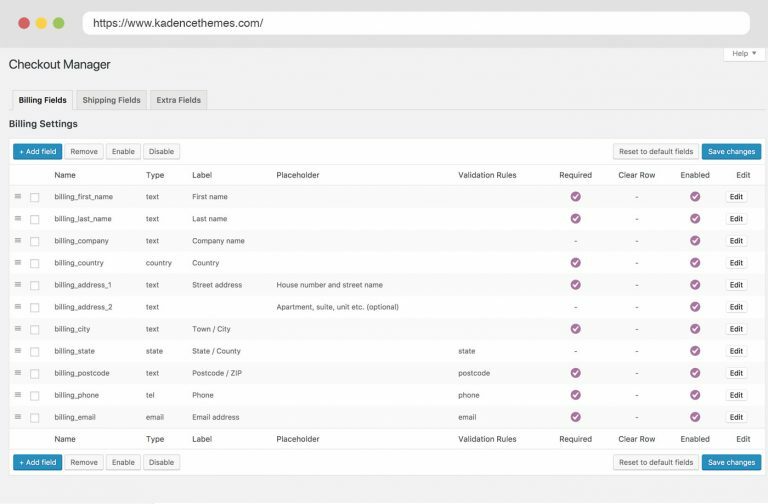 Each theme has its own unique style and options, but all are built with maximum flexibility in mind. 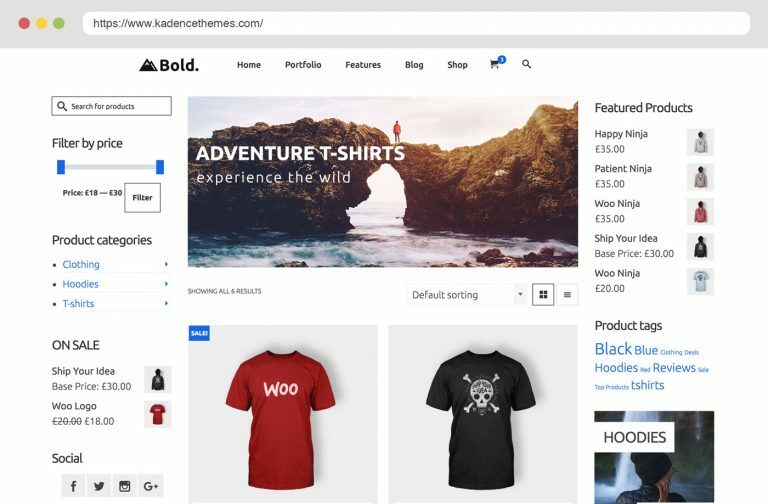 With this collection of themes, any layout is possible. 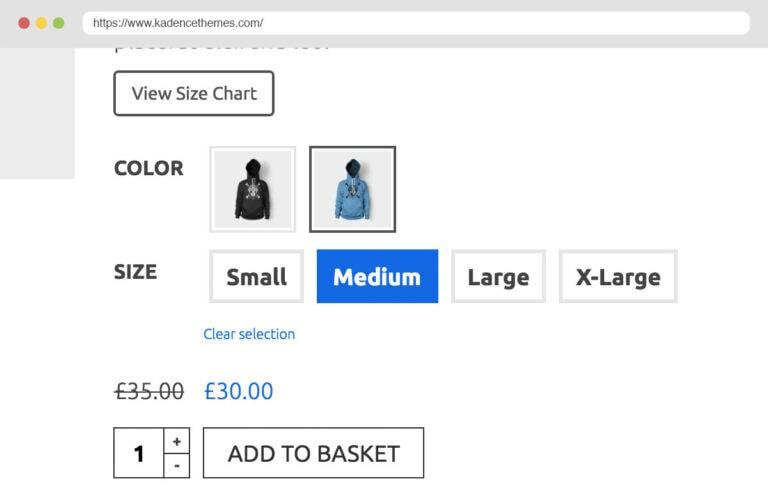 Product Gallery Slider with optional vertical thumbnails. 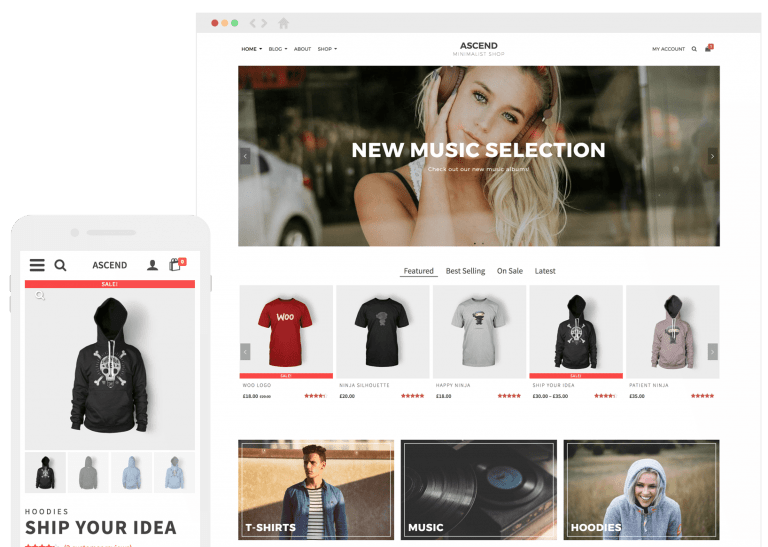 Product Pagebuilder, design your product pages and templates. Easily upsell by adding specials that are user cart specific. Upsell through your blog by mixing related posts and products. 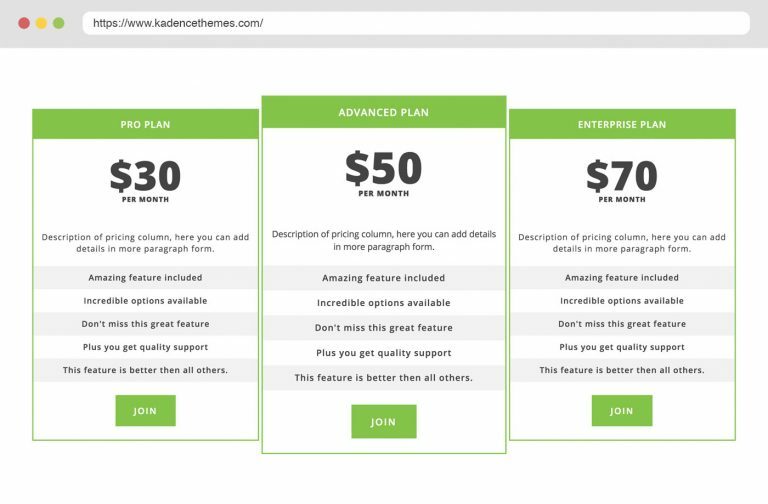 Build beautiful responsive pricing tables. Improve your variable products with color swatches, image swatches, and radio boxes. 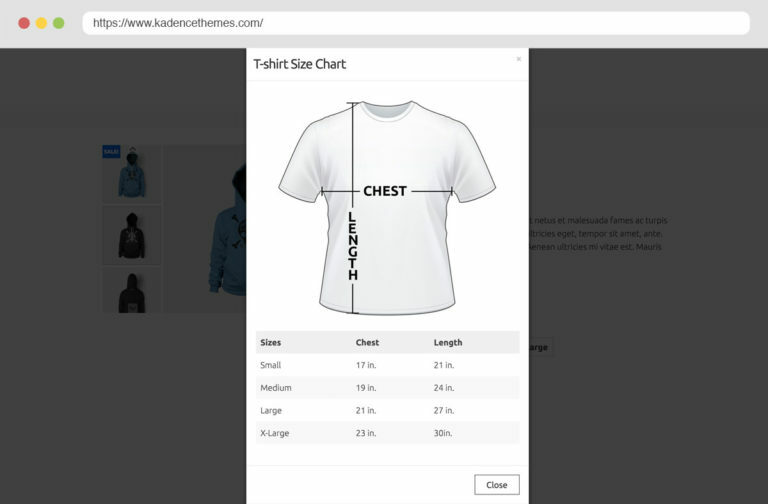 Design sizing charts and easily add as popup modal or tab for products. 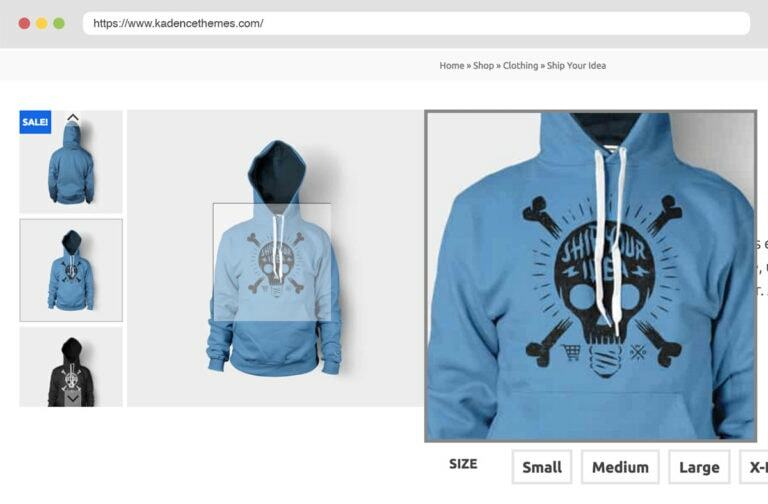 Product image zoom on hover. 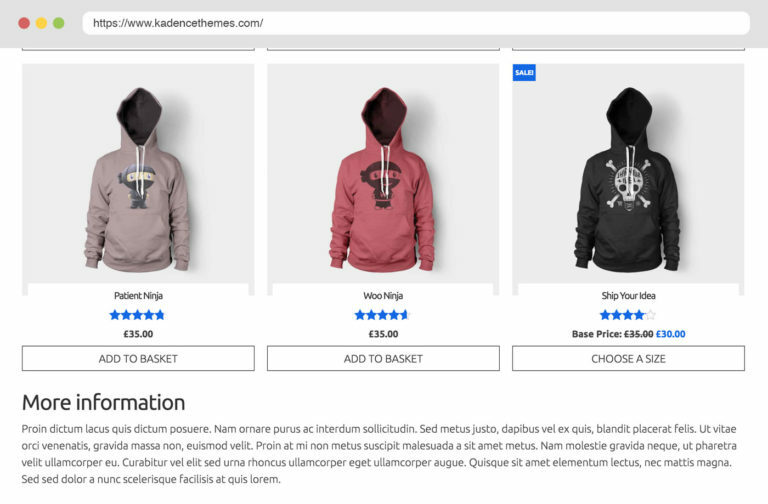 Create archive templates for custom woocommerce category pages. 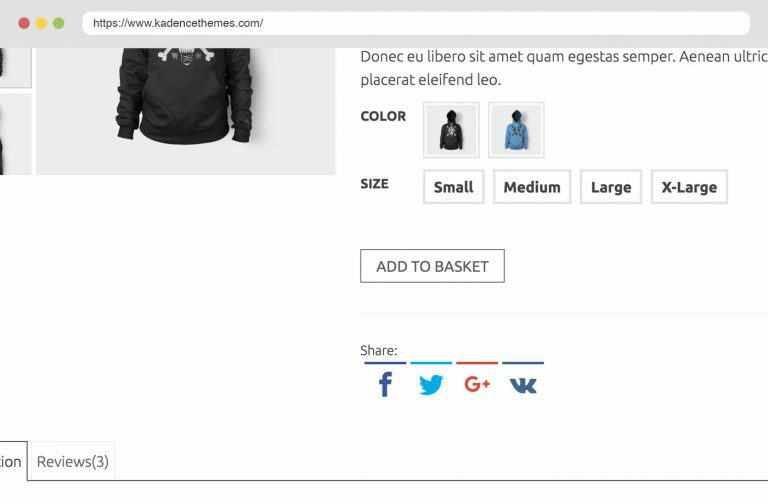 Add social sharing to products. 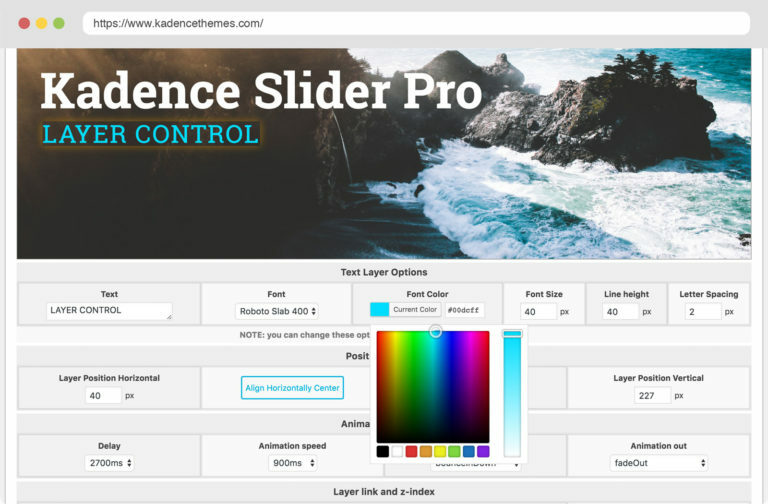 Create custom sliders with full layer control and video background support. Add a slide in promo to your site. Advanced Reviews adds an options to vote for and feature individual reviews. It also allows for review titles. 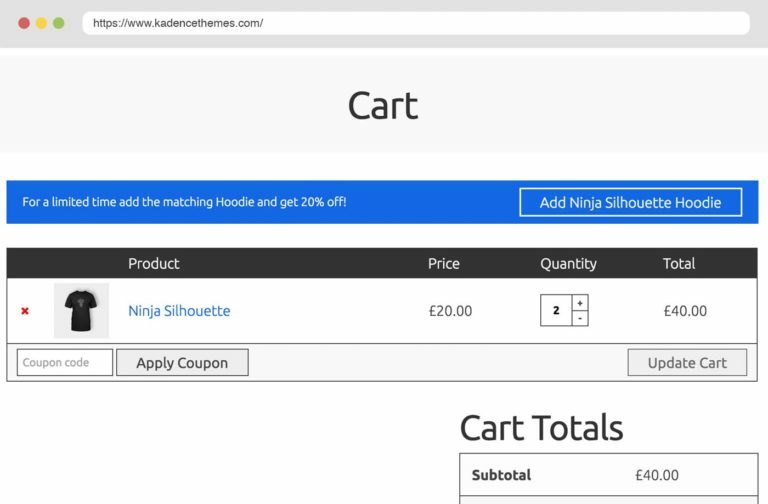 Customize Woocommerce checkout form and add new fields. Improve your SEO with an extra archive content area after products. 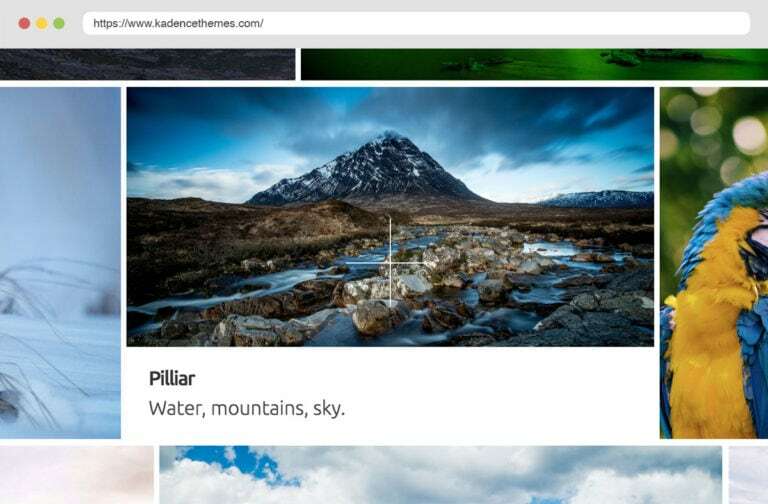 Create stunning galleries with custom links and captions to powerfully promote your products. We strive to go above and beyond when it comes to helping customers. That's why many customers say our support is the "best they've ever received". 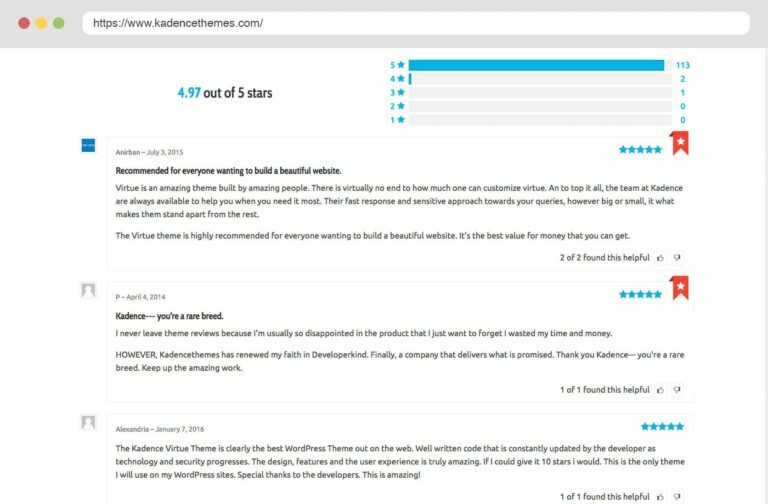 We are confident that you will love Kadence Products and that our team will be able to help you with a great site. But if you're not satisfied with your purchase you can get a refund 30 days from purchase date. That's right, you can use our themes and plugins on as many sites as you like. 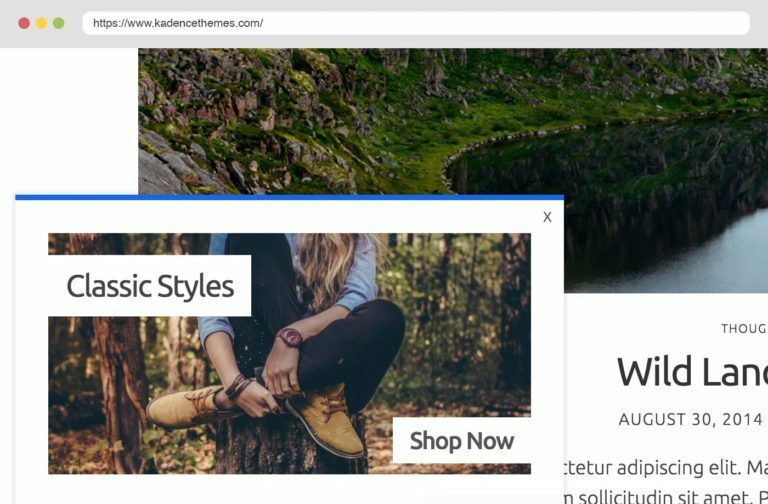 Even client sites! 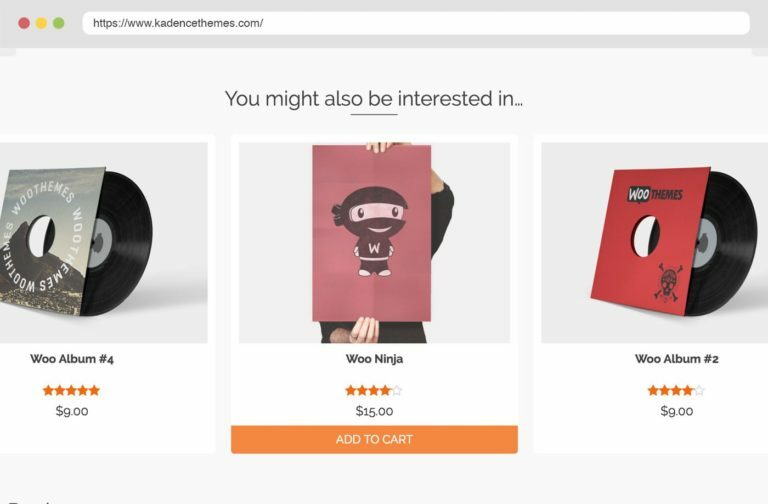 No longer pay per site, you can now get the ultimate value for you and your clients with Kadence Themes. Jump start your site by easily importing any of our demos. Plus, we offer thorough documentation and tons of tutorials to help you along the way. Virtue Premium is by far the best theme I have ever used, and Ben’s support is way beyond any other developer. I had my site up and running in just a few hours. My rating is 100 out of 5 stars! Believe me, Pinnacle theme will bring your website to the next level in easy way! My website looks so professional using this theme. It’s really easy to configure, you can do tons of your creativity because it has so many options panel than other themes… And the another best thing is, their support really awesome! Super quick to response any question you had. Ascend is another example of how Ben’s themes are on another level. 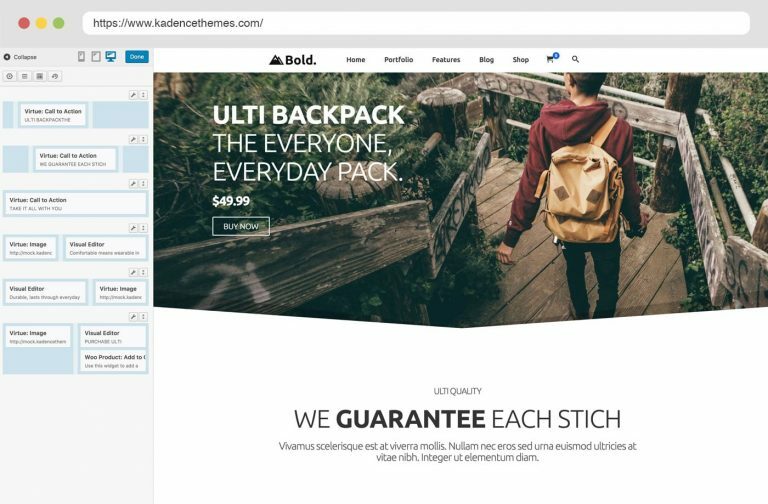 The themes along with all the new membership plugins is proof that Kadence is one of the top WordPress theme clubs. I won’t ramble on about code, support, performance, etc. Ben’s themes simply rock, and I have tried most others.